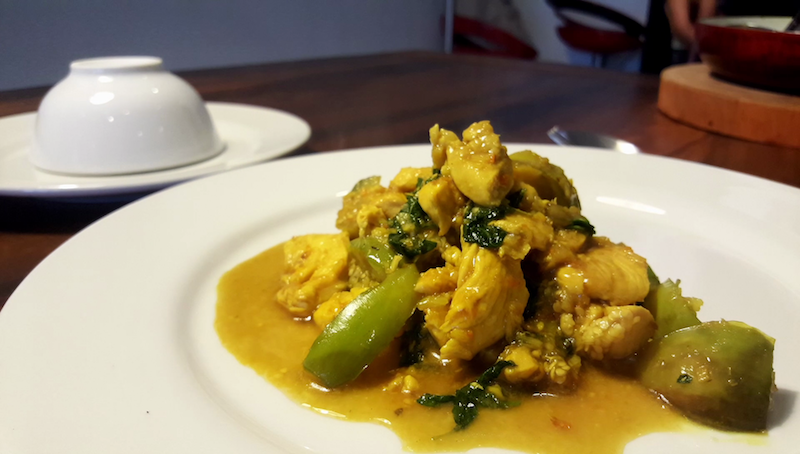 Another Khmer classic this week with my Char Kreung (or Chaa Kroeung) recipe. This is one of the most basic of Cambodian dishes, with the all important ‘Kreung’ paste stir fried with meat and vegetables. Easy and delicious, and you can substitute the meat and vegetables for any that you like (or try without meat at all).